The Marilyn Horne Museum and Exhibit Center at the University of Pittsburgh at Bradford showcases highlights from the personal archive of legendary opera singer, Marilyn Horne. After nearly four years of planning, fundraising and construction, the museum opened to the public on May 6, 2017. The museum's mission is to further interest in the art of opera and to inspire and educate new generations on the importance of art, culture and philanthropy through the life and achievements of renowned mezzo-soprano, Marilyn Horne. 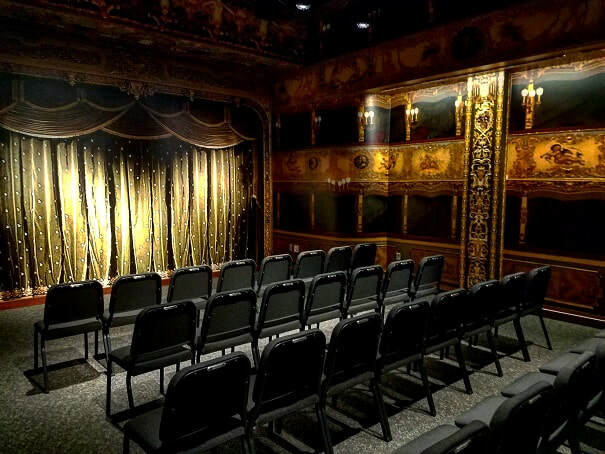 Located in the University of Pittsburgh at Bradford's Marilyn Horne Hall in historic downtown Bradford, Pennsylvania, the museum is a centerpiece of the city's revitalization efforts. The museum is housed in a six-story, circa 1932 Art Deco building, which was donated to the University in 2006. Originally designed and constructed by a local chapter of the Independent Order of Odd Fellows, the building is a historical landmark and served as an I.O.O.F temple for decades. Nearly $6 million was spent to renovate the building and create the museum and its facilities, which include a café and gift shop. The museum space also features an assembly room. Equipped with the latest multi-media technology the room serves as an educational space for activities associated with the museum's education and outreach programs. 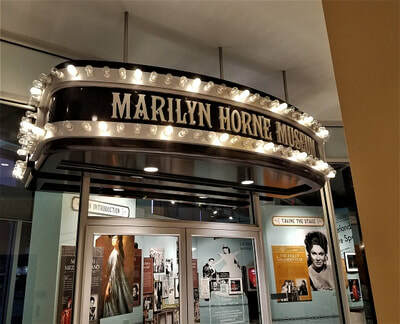 The Marilyn Horne Museum and Exhibit Center, along with the University of Pittsburgh's archives division, serves as a resource for researchers, educators and young people interested in the life and career of Marilyn Horne. 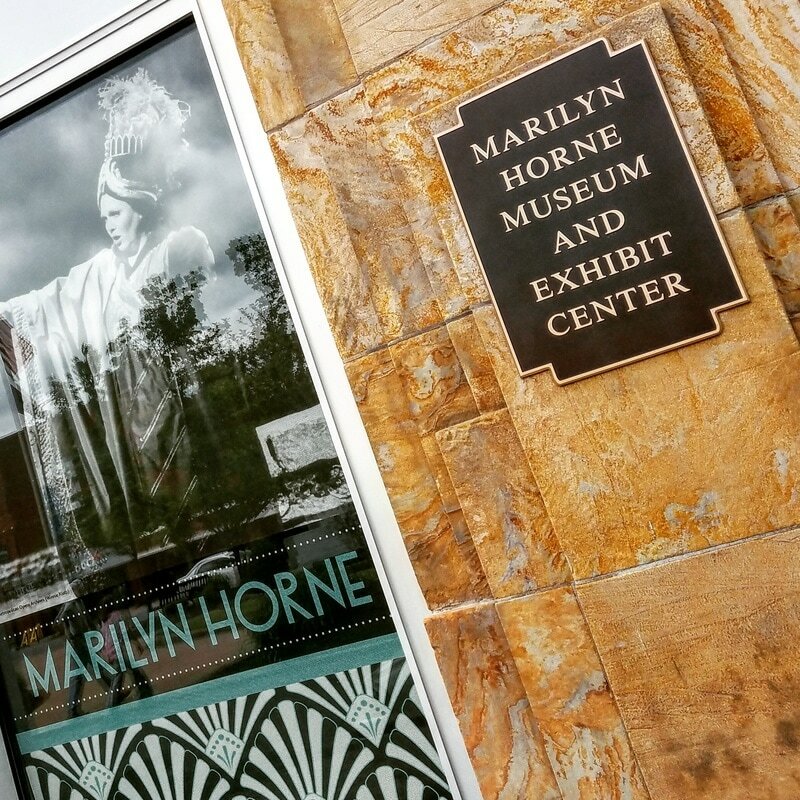 Bradford is proud to have her as a native daughter and the University of Pittsburgh at Bradford is honored to be the location of the only museum in the world dedicated to Marilyn Horne's extraordinary body of work.